This site is under development, but will be online soon. KKM350: Lightweight, compact and multi-fuel able! 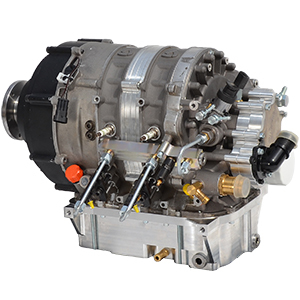 Based on a concept of a ultra-light, compact engine unit for Diesel and aviation fuels, we designed the KKM350. 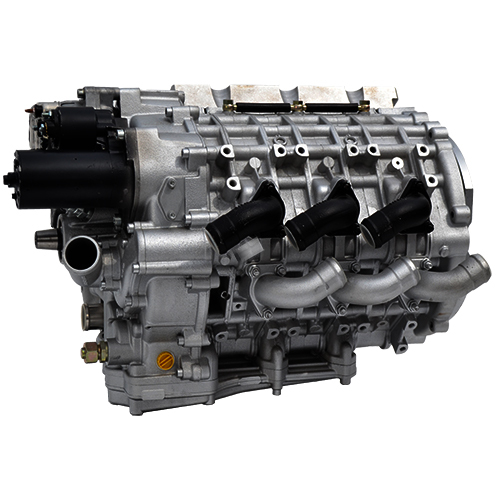 Our smallest engine weights only 38lbs, this can only be compared with a two-stroke engine. KKM500: Powerfull - and still a lightweight!